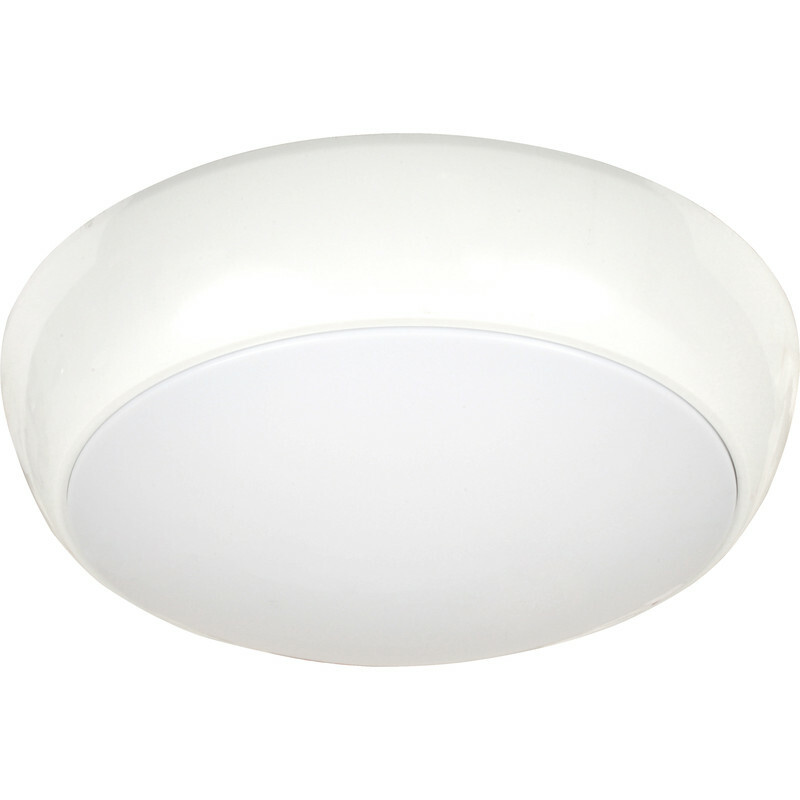 This luminaire is compatible with bulbs of the energy classes A+ to A and is sold with a bulb of the energy class A+. Luna LED 2D Type IP65 Fitting 5W 300lm is rated 4.7 out of 5 by 3. Rated 5 out of 5 by Bookworm from Smart looking This is any easy upgrade to the regular white light fitting - which lifts its stylish appearance. Rated 4 out of 5 by Bookworm from Brilliant light (literally) This LED light is straightforward to fit and gives a great lighting level for use in the bathroom. My only reason for not giving 5/5 is that it is a bit on the large size for modern smaller bathrooms. Rated 5 out of 5 by NimrodR1 from Great Value Purchase Easy to install, straight swap. Bright and hopefully cheaper and longer lasting.